Entry by lambdadelta on Wed Sep 25 16:51:09 2013. WHAT THE HOLY HELL IS GOING ON HERE?! Haha! 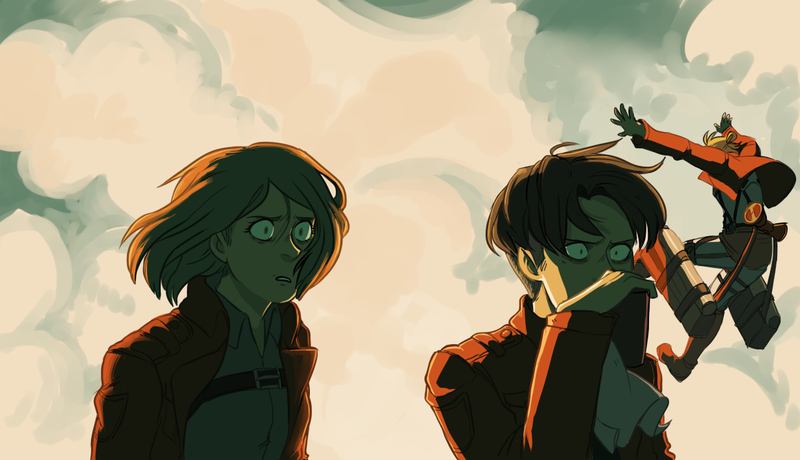 I love their expression (especially Levi) at this moment. ^ It's according to logic in general. Probably one of the few times Levi has any other expression on his face.